Practice baseball is almost over, and Opening Day is coming up on April 1st (no foolin’). Speaking of haters on Twitter, a lot of us like to tweet with other fans during Mets games. Daily Stache has a handy guide of Dos and Don’ts for those of you who are new to the Mets Twitterverse. On an egotistical note, I agree with his list of people to follow, but I also humbly suggest you follow a certain @PaulJFesta as well. Even though the season is four days away, there is still time for new acquisitions – as long as they can be had at bargain-basement prices. In other news, VP of Business Operations Dave Howard left the Mets to join MSG. Leaving the Wilpons to work for Dolan? Is there more to this than what we see on the surface? Also, Jay Horwitz was on the Today Show, and SI will have a piece on the promise and tragic end of a former Mets prospect. Have a great week/weekend, and keep checking out Mets Today. 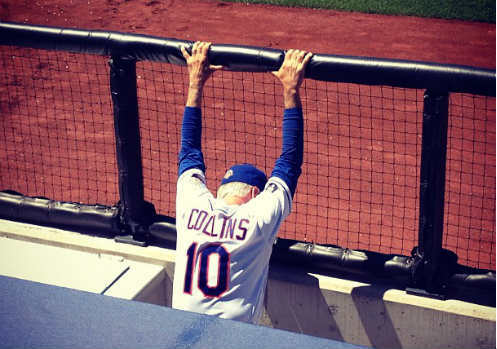 Is Terry Collins To Blame? 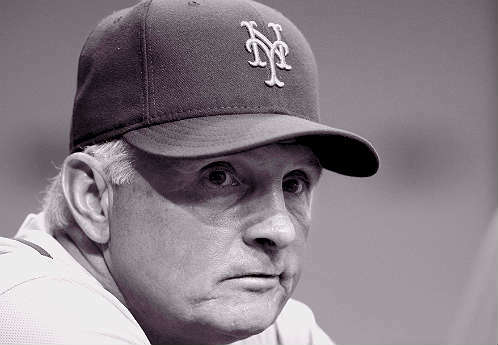 As the Mets were cruising into the All-Star break with an improbable winning percentage, I distinctly remember whispers from beat writers, bloggers, and the SNY announcers that Terry Collins was in line for Manager of the Year. 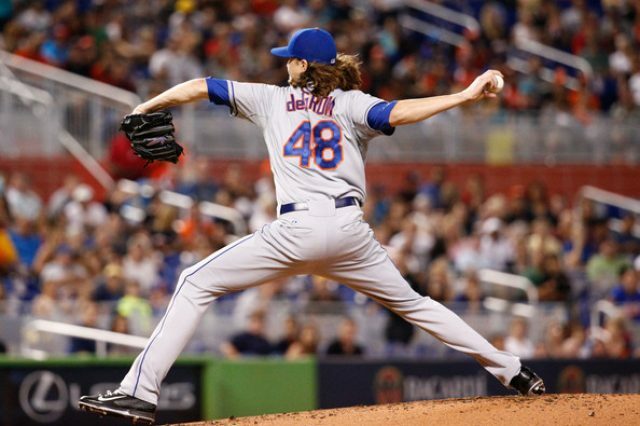 After all, the pundits predicted putrid performance from Flushing, with most picking the Mets to finish dead last. Since they were only a handful of games away from the top of the NL East, surely, Collins had to be at least part of the reason. Fast-forward to now, when the Mets are 13-29 (.310) since the break, have lost seven of their last ten, and last week were swept in a four-game series at home against one of the worst teams in MLB. If Collins was the reason the Mets over-achieved in the first half, then he has to be part of the blame for the second-half snafu – right? Or, maybe Collins has had no effect — good or bad — on the club. Maybe he’s just a babysitter. What’s your thought? Vote below and post your opinion in the comments. Is Terry Collins To Blame For Mets' Second-half Slide? They say a picture is worth a thousand words, and this photo says it all. Try to cut it down by about 980 or so, and post an appropriate caption in the comments. Many thanks to “MrJeromy” for letting me re-publish this great shot. You can follow him on Twitter, read his blog, and/or check out his Tumblr page. 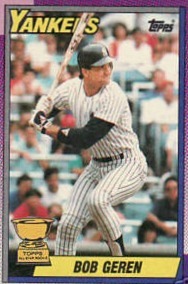 And no, it’s not Jeromy Burnitz. To be completely fair to Terry Collins, I purposely chose to “sleep on it” before addressing here the Pedro Beato apology and ensuing team meeting called by Collins. Maybe after a good night’s sleep, and a fresh look at the situation, it would make more sense to me.